Welcome to the Valley of Fort Wayne Scottish Rite. Our Valley has long prided itself as a very special place as we build upon our friendships and enjoy our journey together as Freemasons. We stand together in good times and bad and strive to fulfill our Masonic obligation to care for one another. Who are we? 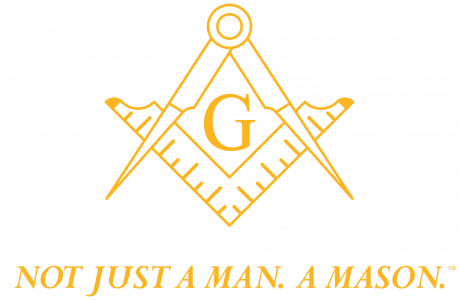 We ARE 32° Scottish Rite Masons! Inspire our members by emphasizing our Core Values: Reverence for God, Devotion to Country, Integrity, Justice, Toleration and Service. Ensure that activities are convenient. Provide enjoyable programs and fraternal fellowship. You asked for it, and it’s here! The Hauts Grades Academy (HGA) is open and anyone interested can Sign up here to add your name to the wait list as additional classes are available. HGA is a program designed to promote the education, knowledge, and engagement of members in the Scottish Rite, NMJ. The Scottish Rite was known as the Hauts Grades in its early beginnings. What Happens In Level One? At full completion, the graduate will earn the honor of becoming a Hauts Grades Academic, and will be entitled to include the letters HGA after his name. A certificate and HGA jewel will be awarded upon completion, but an enriching educational experience is the overall goal. HGA is free to all Scottish Rite, NMJ members in good standing. New registration will open as soon as possible. Join the wait list and we will keep you up to date. Please join us for our Annual Meeting on Tuesday, March 14, 2019. We will have our annual meeting and election of officers starting at 7pm followed by the afterglow hosted by the Rose Croix officers. Registration fee of $200.00 includes 3 nights hotel lodging, Orientation Bash on Thursday night, King Nep-tune Banquet on Saturday night, a chance to win prizes, and great hospitality. Phenomenal prizes include fishing gear and cash prizes. Proceeds from this event are for the benefit of SHRINER’S HOSPITALS FOR CHILDREN. 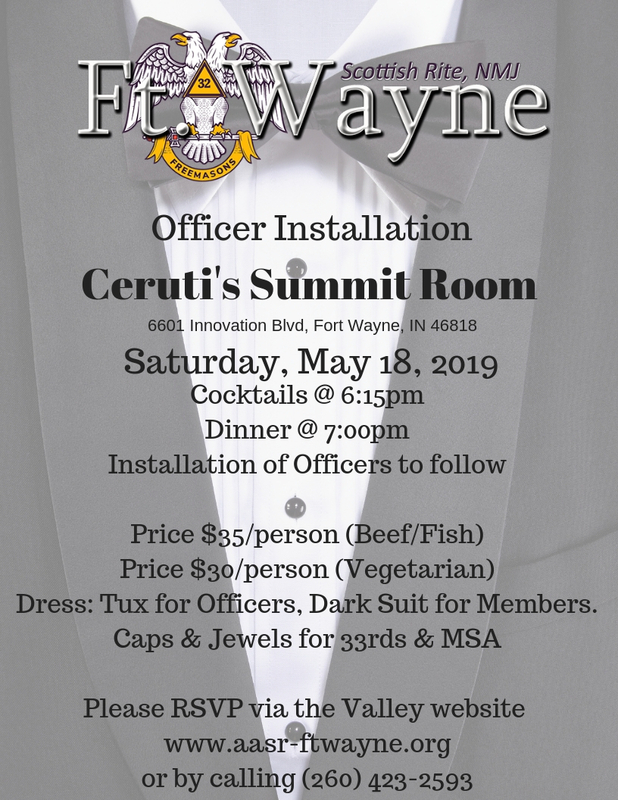 We cordially invite you to join us for the 2019-2020 Installation of Officers at Ceruti’s on Saturday, May 18, 2019 at 6:15pm. This is our night to say thank you to our outgoing officers and also welcome our new officers as well. We hope you can join us in the Summit Room (Not the traditional Diamond Room) this evening! Our monthly Brother To Brother Calling Night is Monday, May 20, 2019 @ 6pm at the Valley offices. We hope you can join us as we reach out to our Brothers and enjoy some conversation. A reminder to all that this is a part of our Masonic obligation and isn’t a request to pay dues or sell tickets. This is “just” a call to say hi. An RSVP for dinner is always appreciated. We invite our 33° members to join us for our 33° Association Annual Spring Stag on Thursday, May 30, 2019 at Meshingomesia Golf & Social Club, 2225 N.
We invite our 33° members to join us for our 33° Association Annual Spring Stag on Thursday, May 30, 2019 at Meshingomesia Golf & Social Club, 2225 N. Lagro Rd, Marion, IN 46952. Cocktails at 6:15pm, Dinner at 7pm, program to follow. Invitations will be mailed in late March. Hope to see you there at a new location for a fun evening. The Valley of Fort Wayne Scottish Rite Officers and Ladies (and Kids too!) will be gathering on Sunday, June 2, 2019 for our annual Officer Cookout and Orientation. Burgers and Chicken and all the good stuff will be served up at 5pm with orientation to follow along with social time for ladies and families. Will be an enjoyable kickoff to the 2019-2020 year! 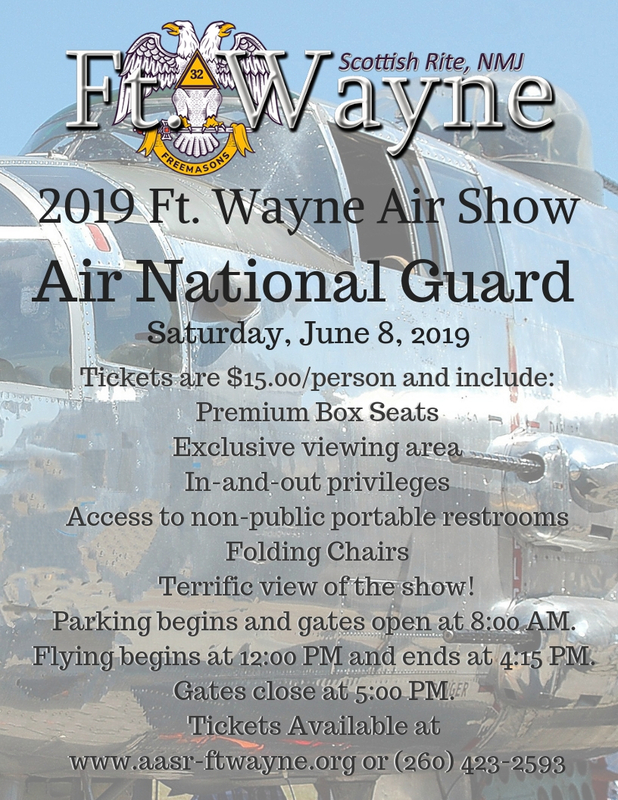 08jun8:00 am5:00 pm2019 Fort Wayne Air Show8:00 am - 5:00 pm Price:: $15.00/person Registration Deadline:: Until Tickets Are Sold Out! 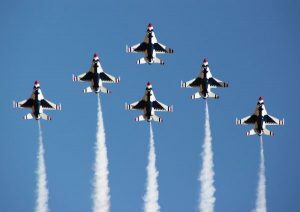 Premium Box Seats are reserved seats located directly on the flight line, providing an outstanding way to view the air show. 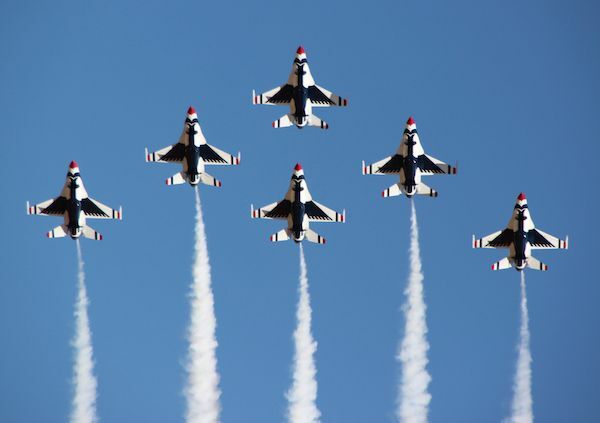 This area offers “in and out” privileges throughout the day for guests to enjoy the static displays, concessions, souvenir booths and exhibitors. Seating is not under shade for maximum viewing of the air show. Terrific view of the show! Parking begins and gates open at 8:00 AM. Flying begins at 12:00 PM and ends at 4:15 PM. Gates close at 5:00 PM. Until Tickets Are Sold Out! 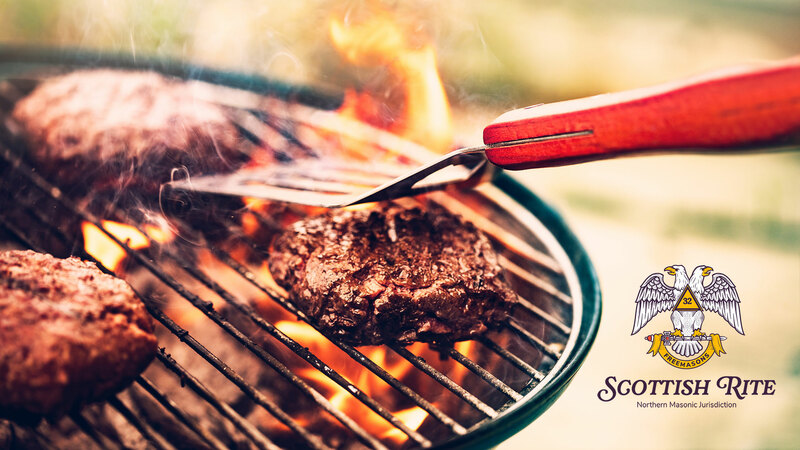 The Valley of Fort Wayne Scottish Rite will be hosting its annual appreciation cookout on Tuesday, June 11, 2019 at the Blackford County Scottish Rite club, located at 4399 E State Road 26, Hartford City, IN 47348. Things get started at 5pm and we will have plenty of food and beverages for everyone. If you plan to attend, please take a moment below to submit an RSVP so we have an accurate head count. Hope to see you there! Our monthly Brother To Brother Calling Night is Monday, June 24, 2019 @ 6pm at the Valley offices. Join us in Terre Haute, Indiana on June 28-29, 2019 for the Indiana Council of Deliberation. Registration is not yet available but please mark your calendars! Saturday, June 29, 2019 – Business Meeting starts at 1pm so you have the option of whether to come in the day/night before or the day of for just the meeting. 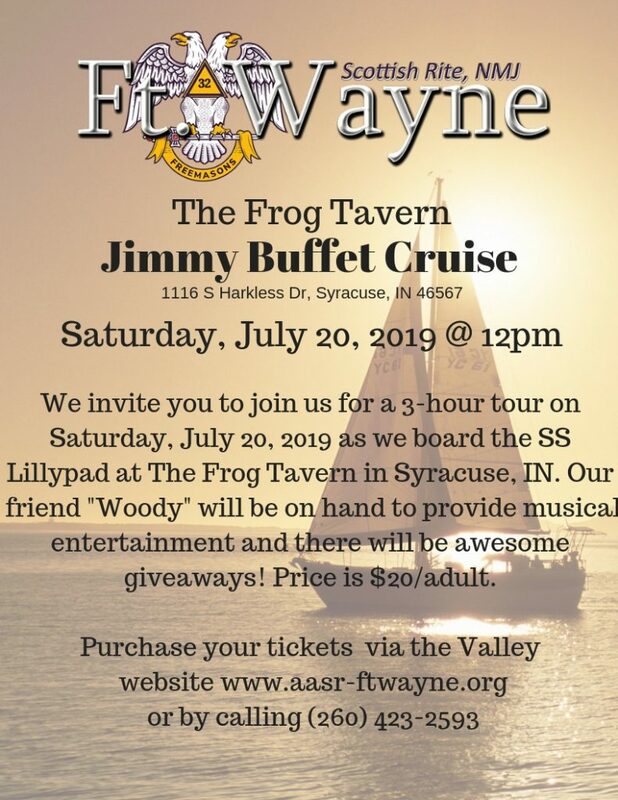 Save the date of Saturday, July 20, 2019 as we return for a 3-hour tour!!! 🙂 That’s right, an old favorite is back and we hope you will join us for the 2019 Jimmy Buffet Cruise! Purchase Tour & Cheeseburger Buffet Tickets! Join us in Wilwaukee, Wisconsin on August 23-27, 2019 for Supreme Council. Registration is not yet available but please mark your calendars! 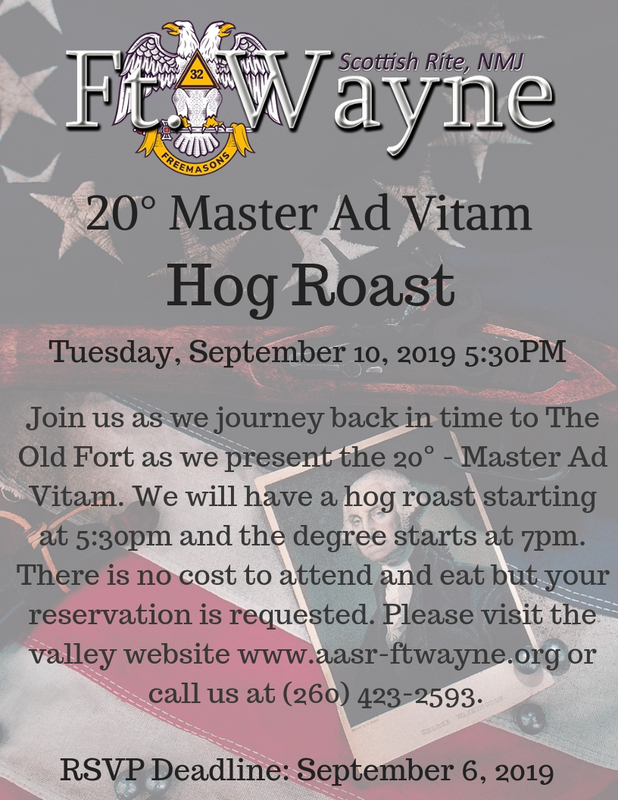 Please mark your calendars now for Tuesday, September 10, 2019 as we travel back in time and head to The Old Fort to present the 20° – Master Ad Vitam, also known as “The George Washington Degree.” Additional information will be posted when it becomes available. Period dress is welcome and encouraged! This is a night you won’t want to miss! !